War Memorial Hospital has served our communities for more than 100 years and employs more than 900 individuals who are deeply committed to delivering patient-focused care. WMH is home to a 50-bed acute care hospital, a 51-bed Long Term Care unit, a brand-new Emergency Department, a 30,000-square foot Rehabilitation Center, and several satellite clinics located throughout the Eastern Upper Peninsula of Michigan. We believe in healthcare that is delivered close to home by the highly-trained people you know and trust. 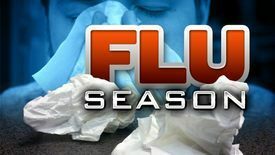 Flu Restrictions in Effect for the OB Department. Visitors to include only the parents and grandparents ONLY at this time. If flu like symptoms present for the above non-restricted visitor, they will also be restricted from visiting. Please understand this is for the safety of our patients and those who must be here to care for you loved ones. This Giving Tuesday, consider donating to one of our current projects to support patients in the EUP. 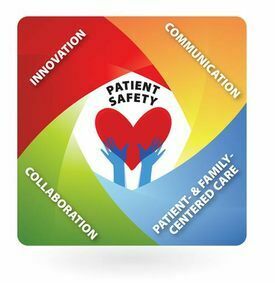 War Memorial Hospital is on the journey to becoming a High-Reliability Organization (HRO) and is one of only nine hospitals in the State of Michigan selected. Click above for all the details! War Memorial Hospital Scores Top 20 Rural Hospitals in The U.S. For The Second Year in a Row. 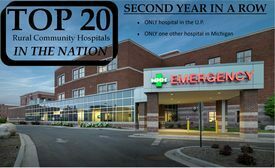 War Memorial Hospital will be receiving special recognition for scoring in the Top 20 Rural Community Hospitals in the U.S., for the second year in a row.